LIGHTS. CAMERA. MUSIC. 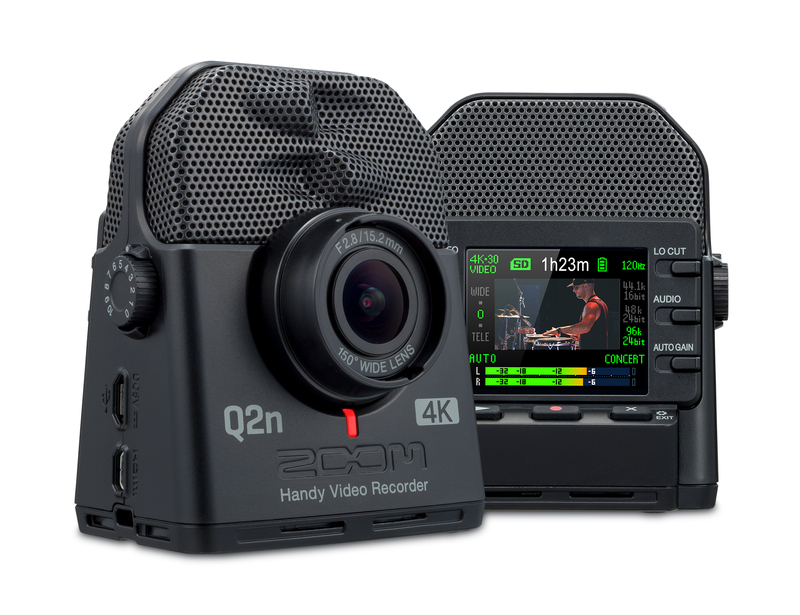 THE ZOOM Q2n-4K The 4K Camera for Musicians. 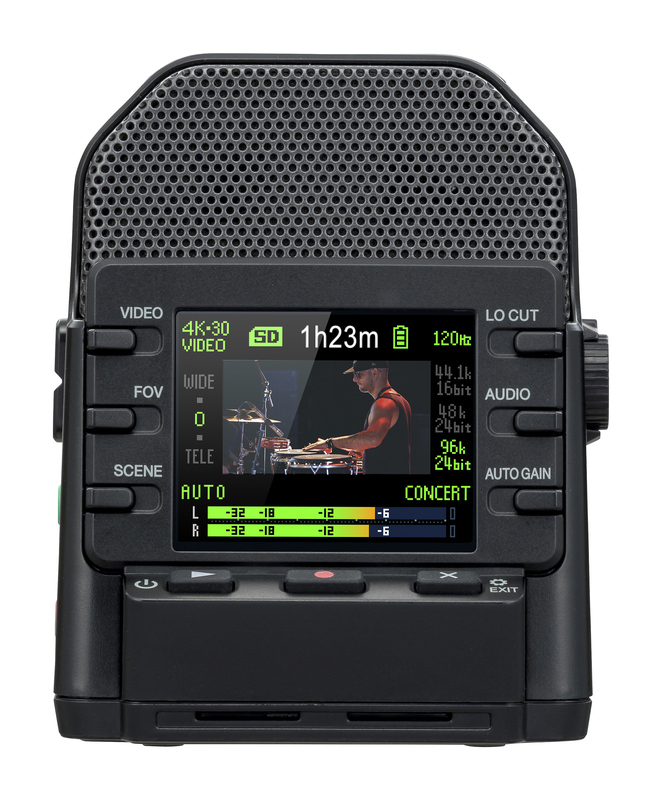 POINT: Easily capture your full band or solo act using five field of view (FOV) settings. 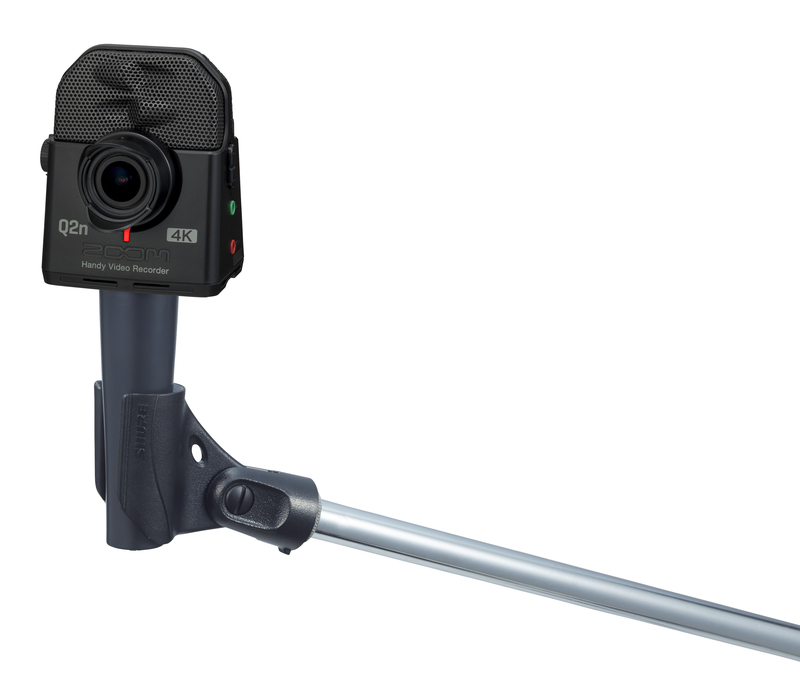 AIM: The Q2n-4K’s 150-degree lens and color LCD make it easy to frame the perfect shot. 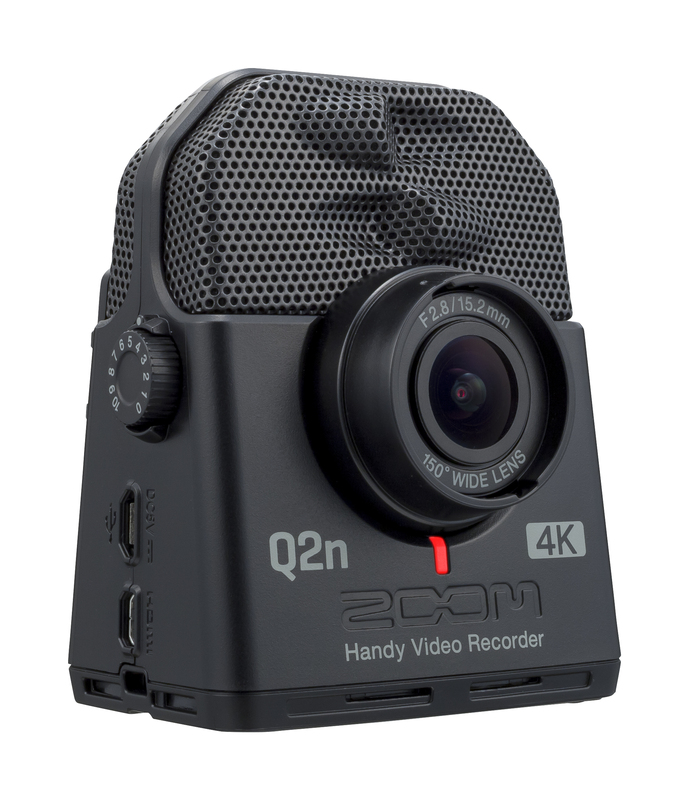 CAPTURE: At the touch of a button, the Q2n-4K captures premium video recording at up to 4K Ultra HD resolution. watch your video in high definition on your TV. 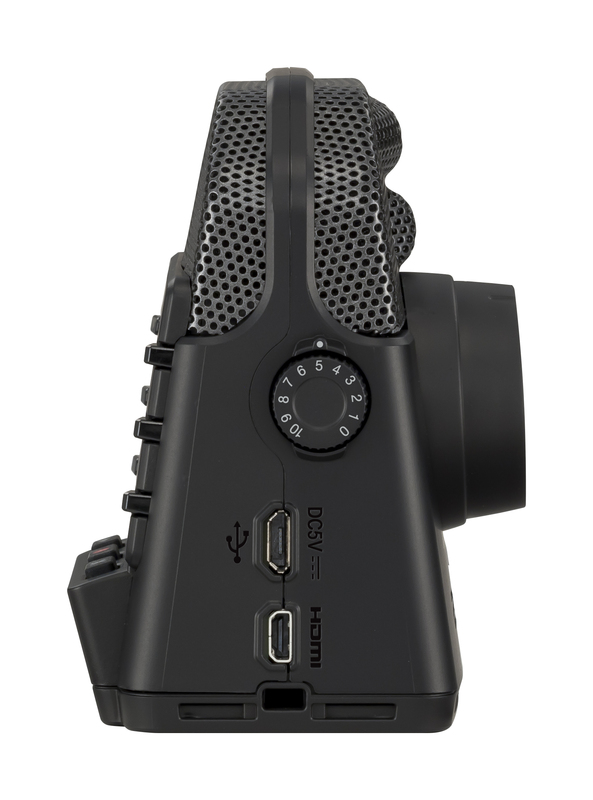 Get up to 4x the recording time with a BCQ-2n battery case. 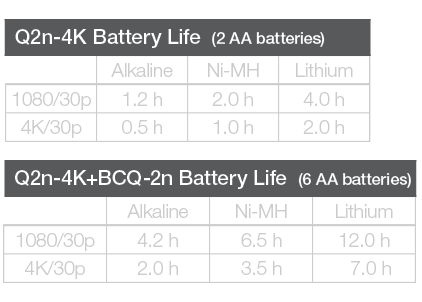 The Q2n-4K can also be powered by any third-party USB power supply. 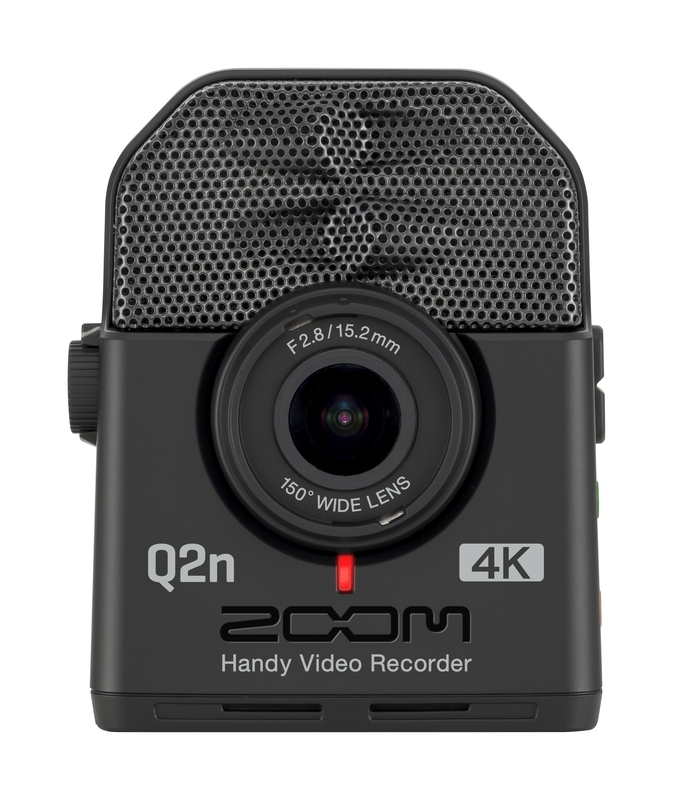 The Q2n-4K can record on microSD, microSDHC and microSDXC cards. 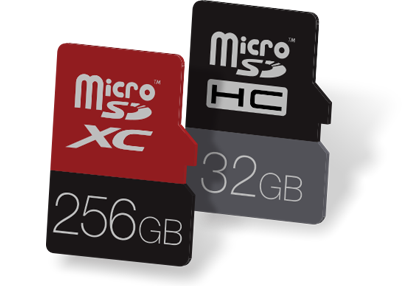 And when using the Q2n-4K with a microSDXC card, you can record longer sessions as a single file. 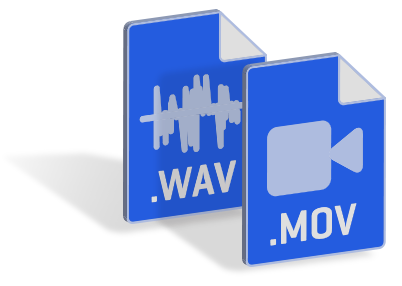 Same unbeatable audio. 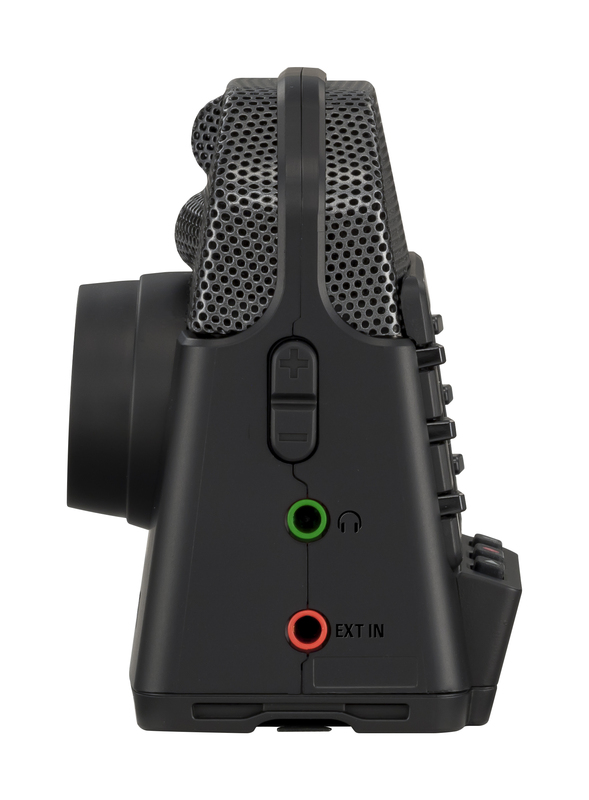 New enhanced video quality.